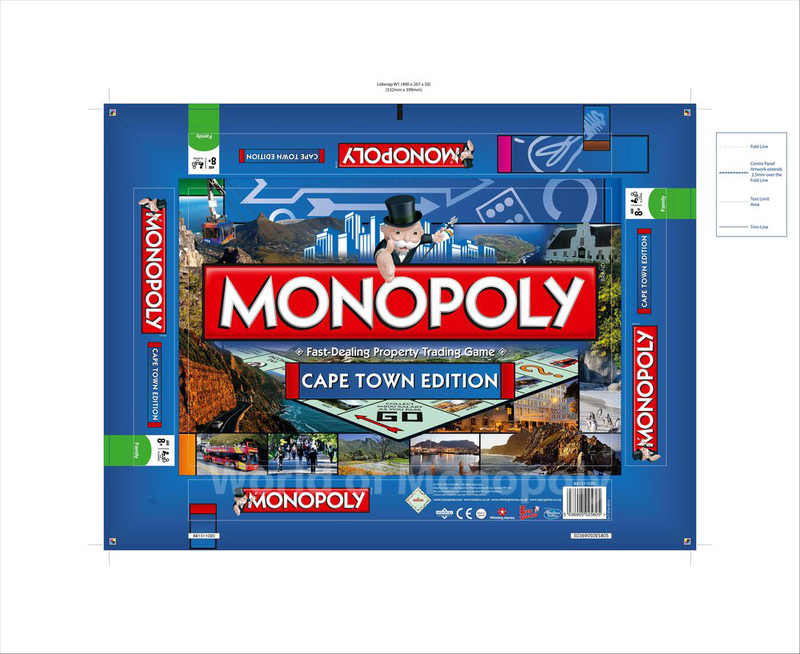 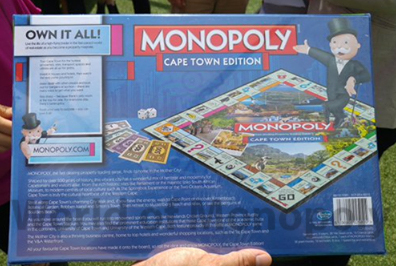 MONOPOLY Cape Town is the first in an expected long line of regional South African boards. 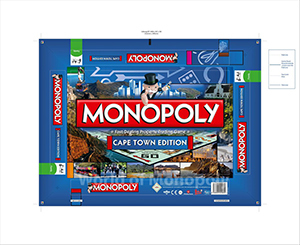 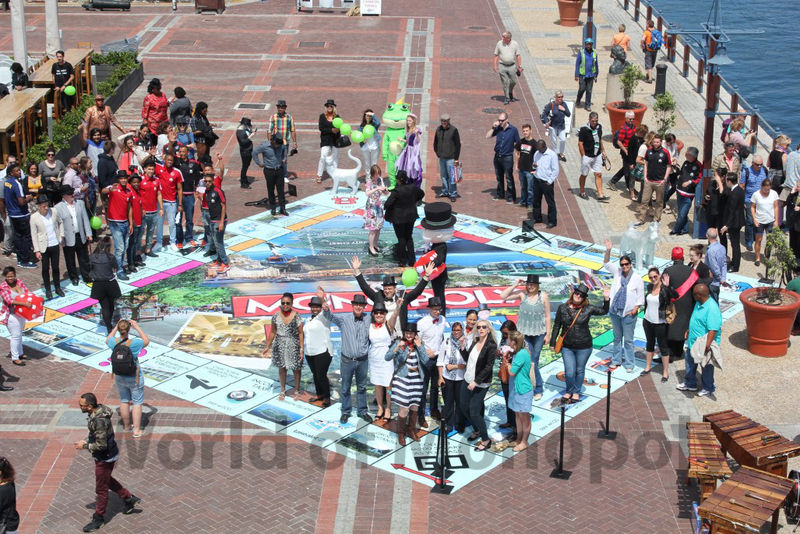 Cape Town MONOPOLY was launched with much fanfare on Friday, 13th November at the V&A Waterfront to a group that included media and dignitaries including Cllr. 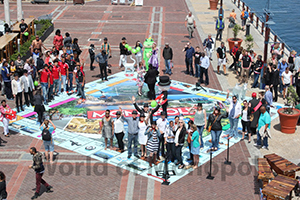 Garreth Bloor, Mayoral Committee Member for Tourism, Events and Economic Development for the City of Cape Town. 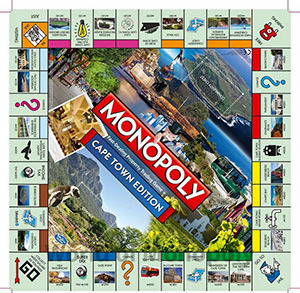 The locations that made it onto the board include the V&A Waterfront; the Taj Hotel in Cape Town; Boulders, Muizenberg and Camps Bay Beaches; the Table Mountain Cableway and Kirstenbosch Botanical Gardens, and many more.